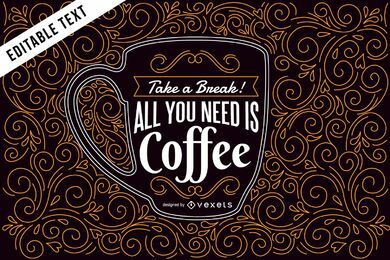 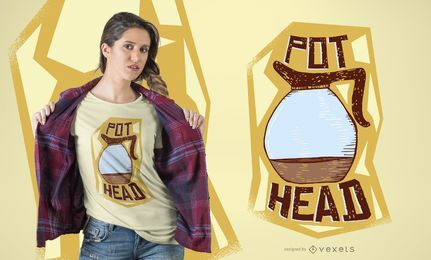 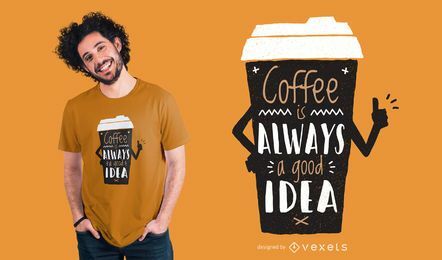 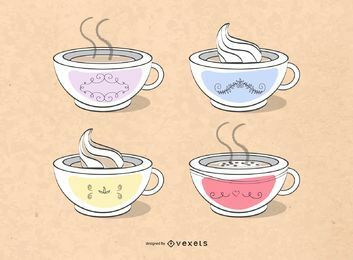 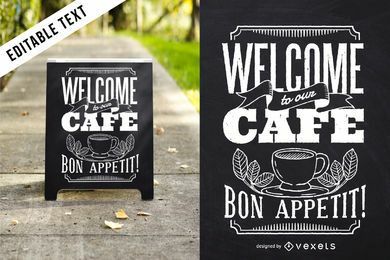 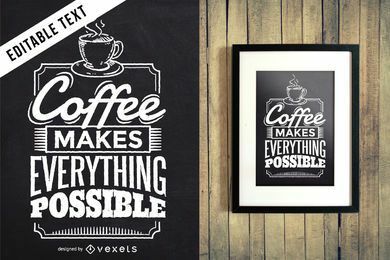 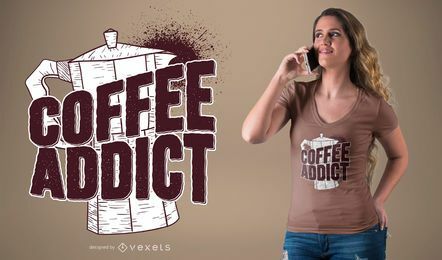 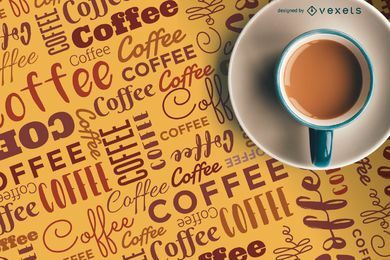 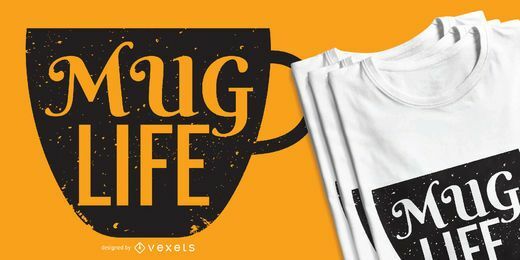 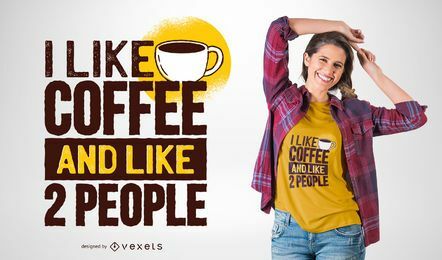 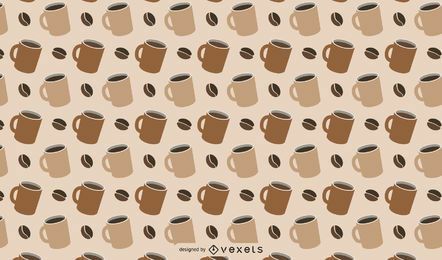 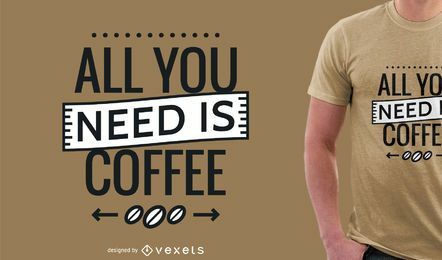 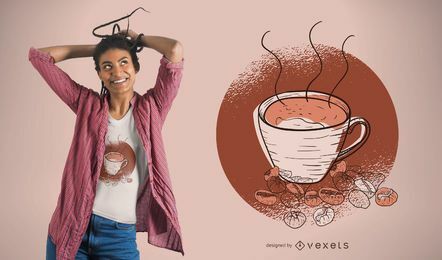 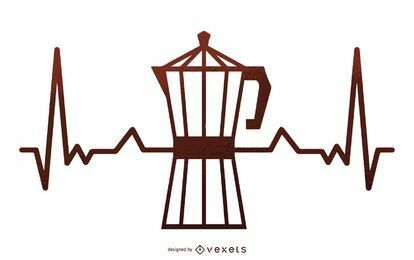 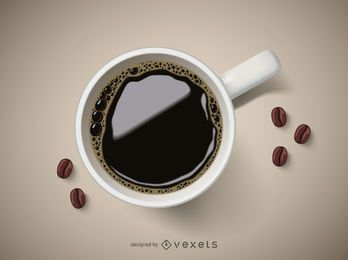 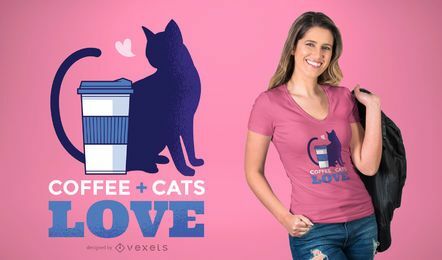 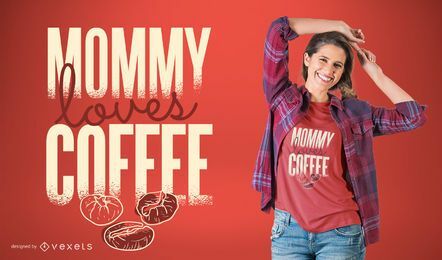 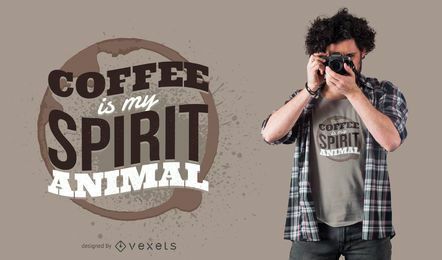 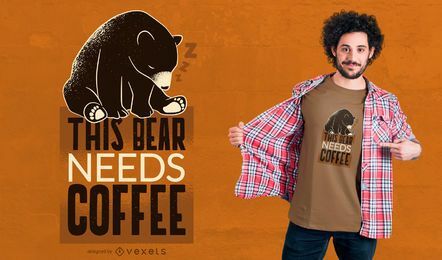 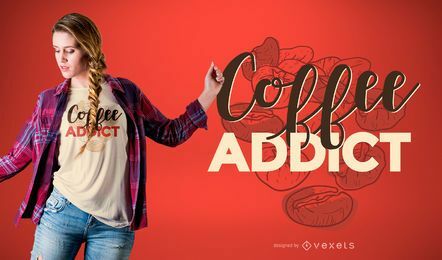 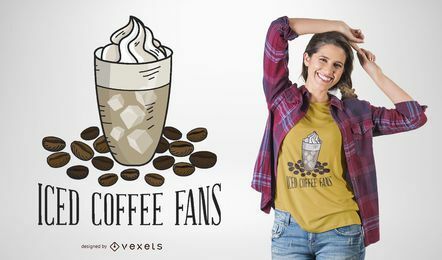 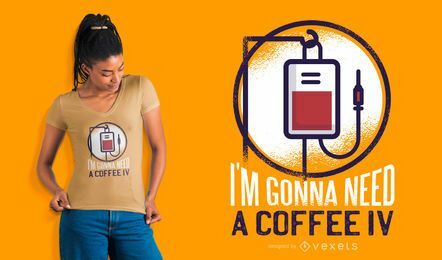 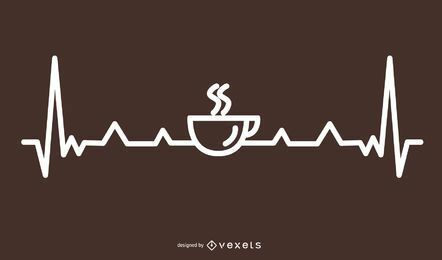 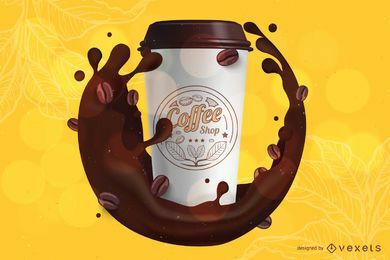 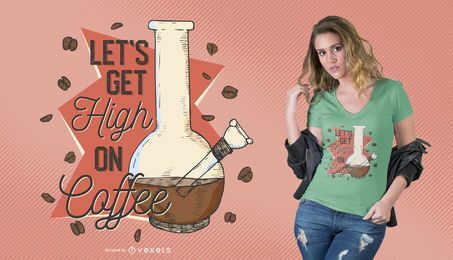 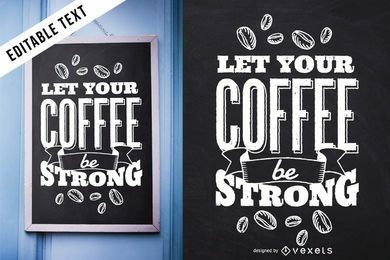 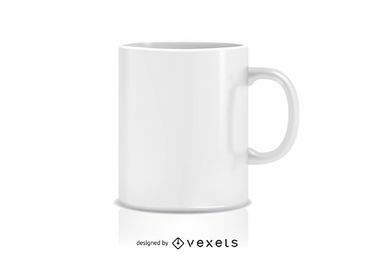 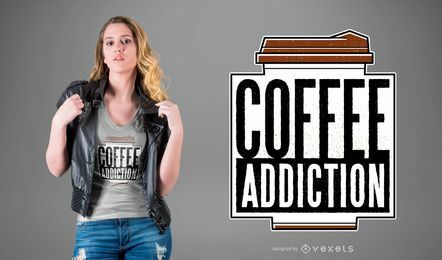 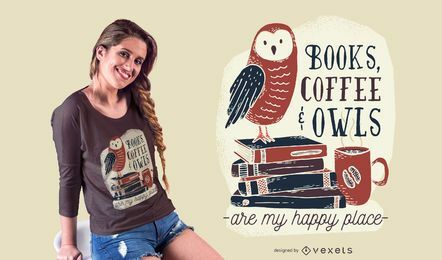 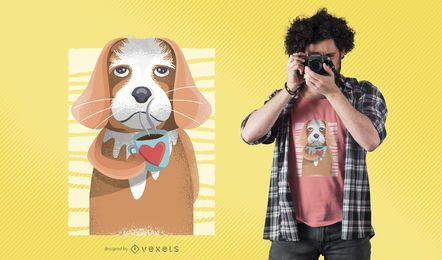 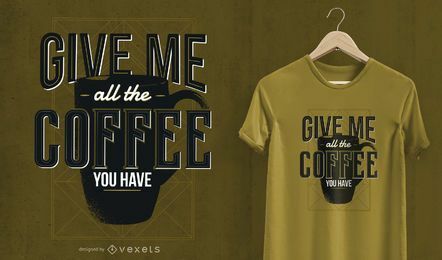 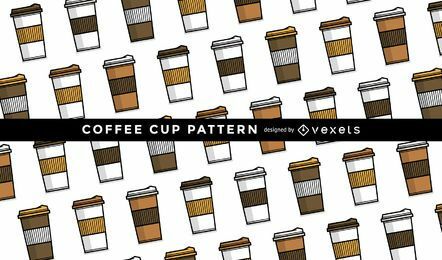 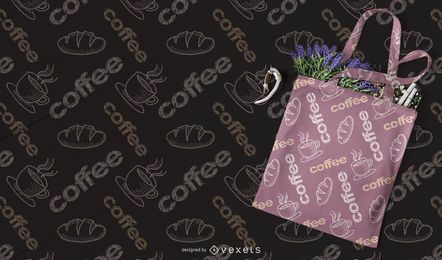 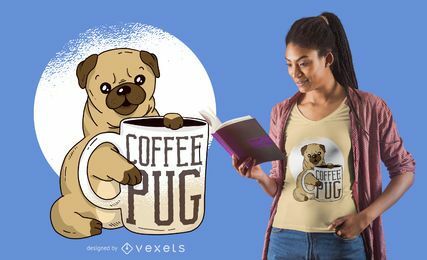 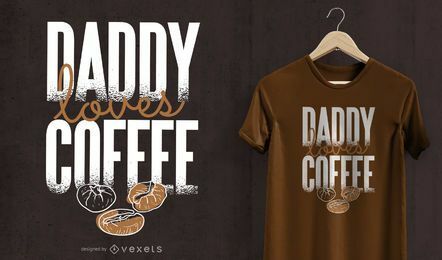 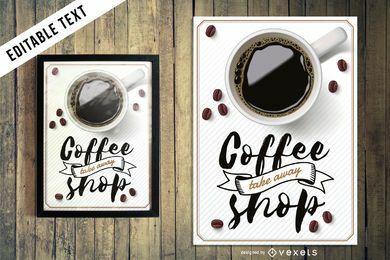 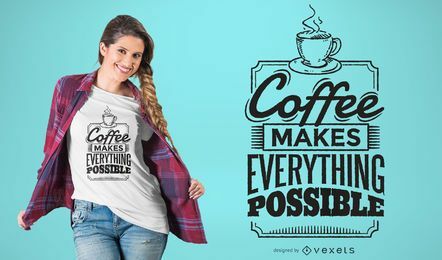 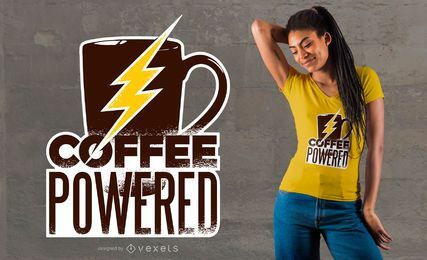 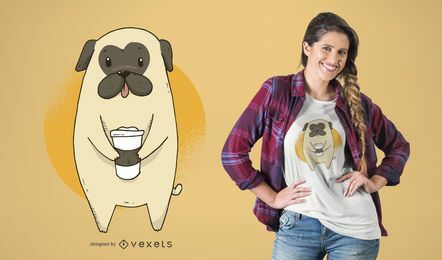 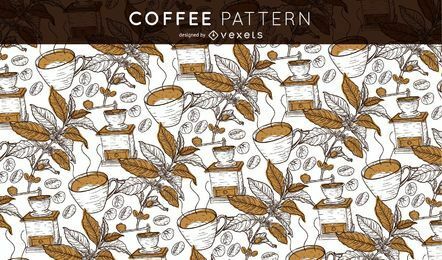 Looking for coffee images and vectors? 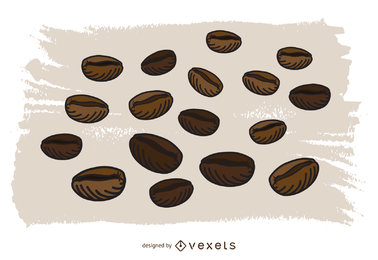 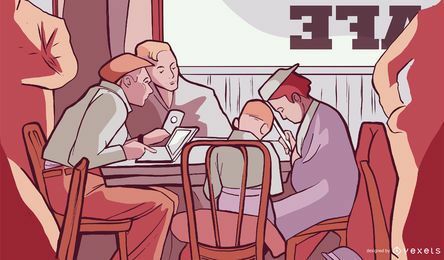 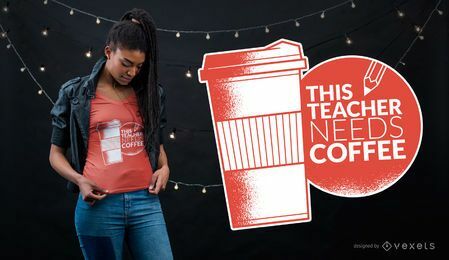 From icons to labels and posters, find here the best coffee resources. 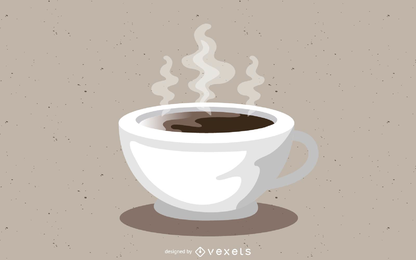 Download now in jpg and svg.